in an anabolic/anti-catabolic state as long as possible. 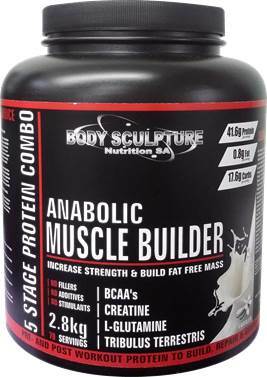 Muscle Builder gives a High Biological Value (BV). during your workout and enhance overall performance.